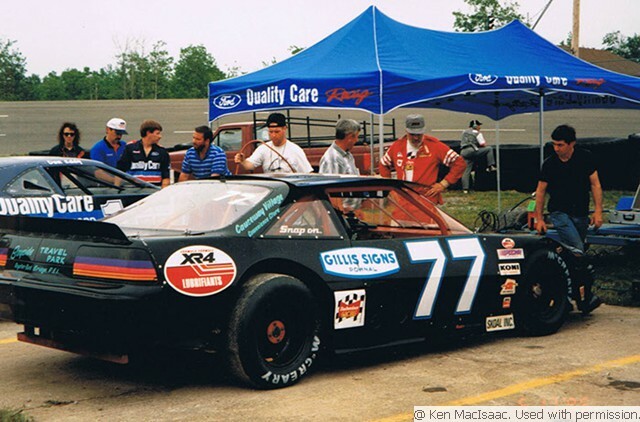 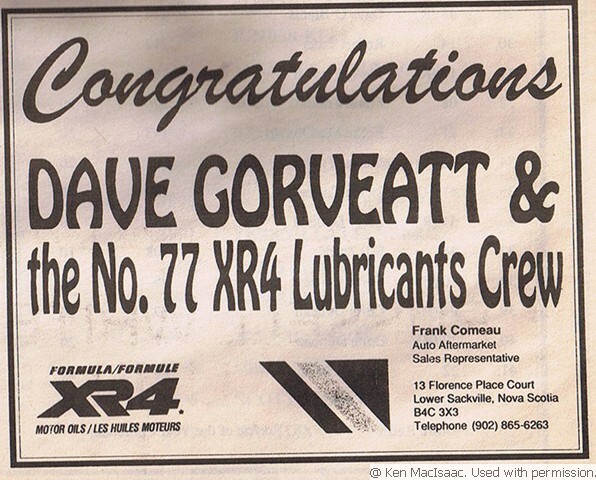 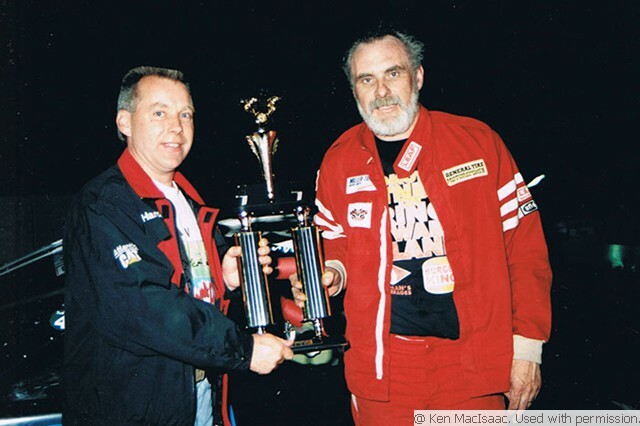 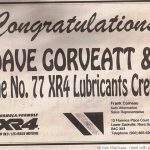 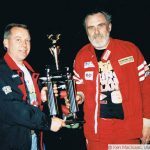 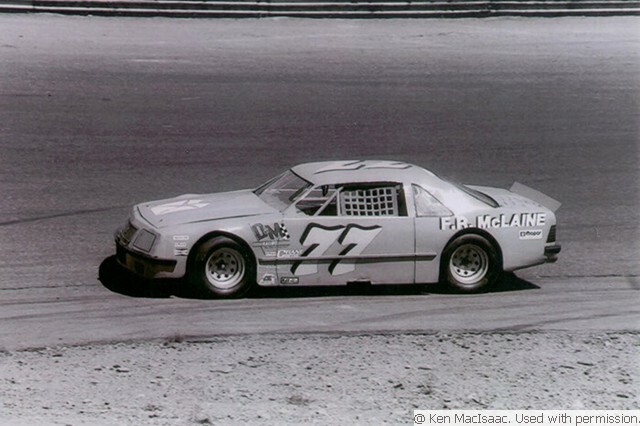 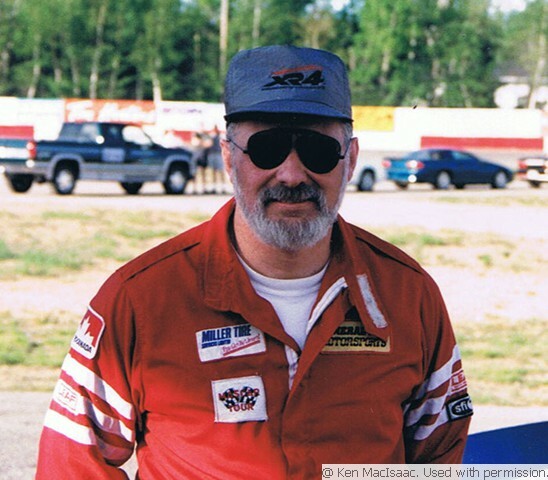 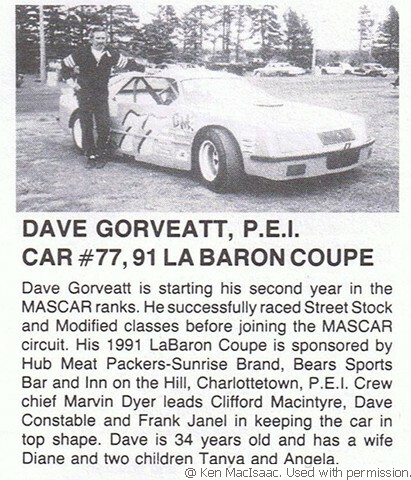 Dave started racing in 1986 at Raceway Park PEI. 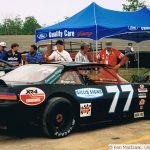 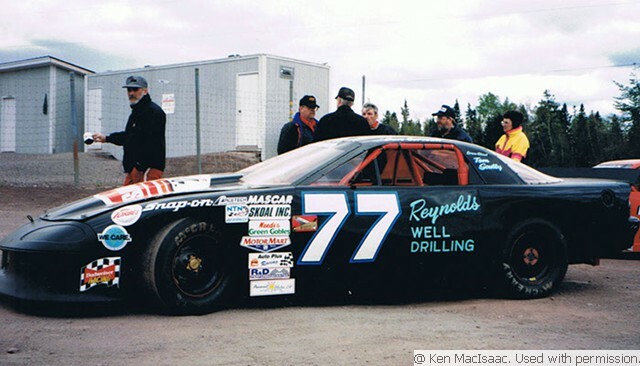 1991 raced the Moosehead Grand Prix in Halifax and finished fifth. 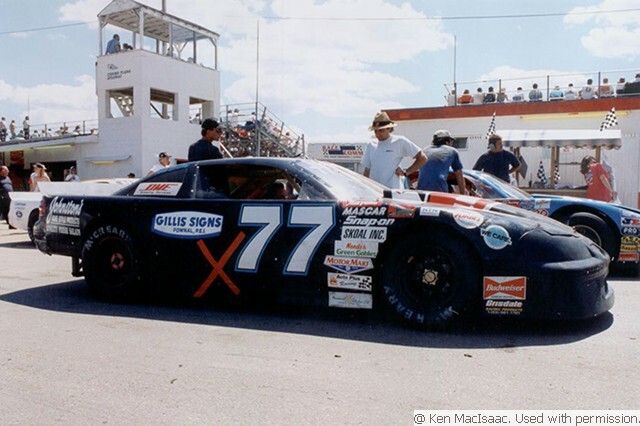 1997 won his first MASCAR race and went on to win the points championship. 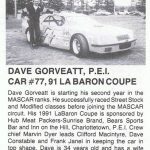 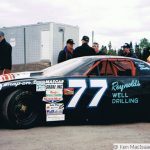 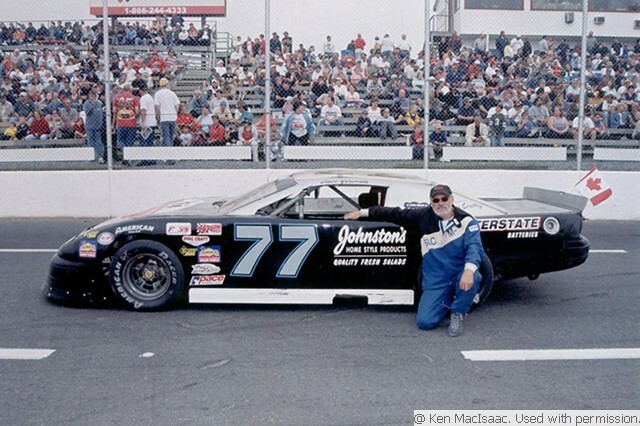 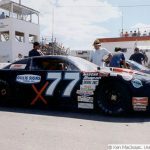 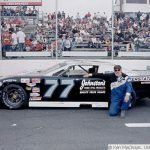 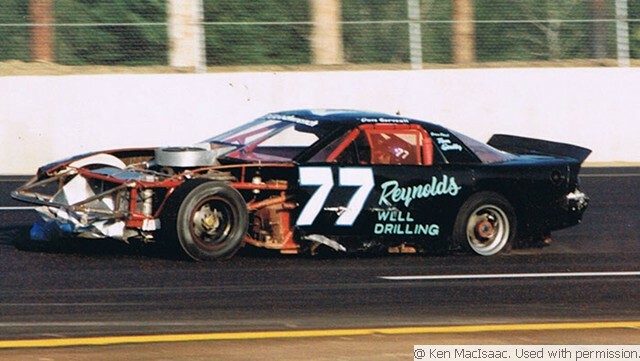 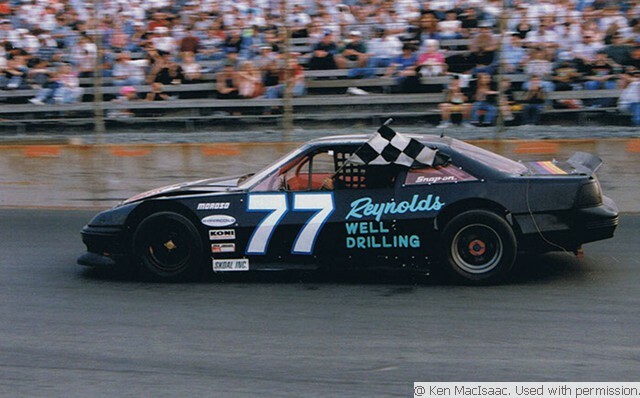 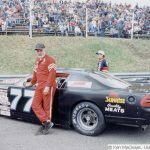 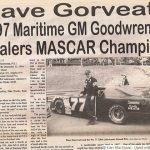 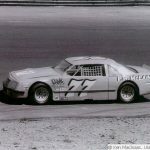 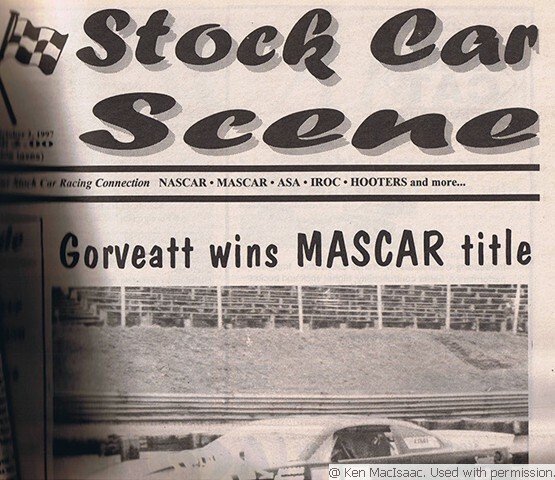 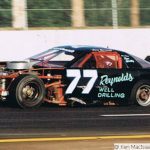 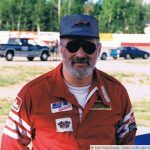 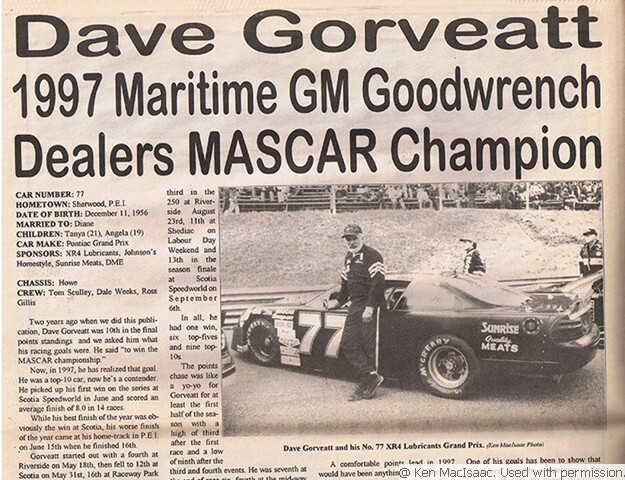 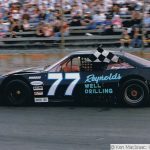 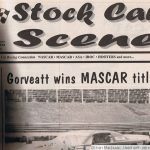 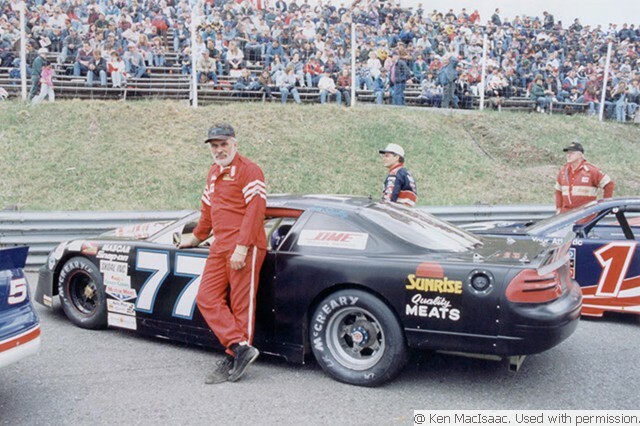 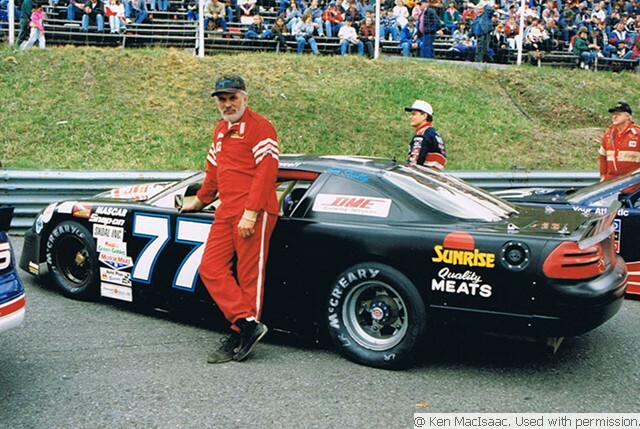 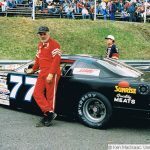 He was the first driver from PEI to win a MASCAR race and points championship. 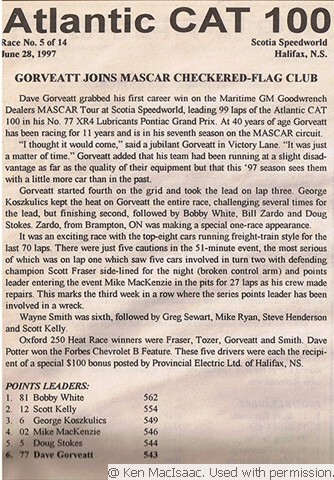 2000 Dave won the Forbes Chev Olds 150 International Pro Stock Challenge at Scotia Speedworld. 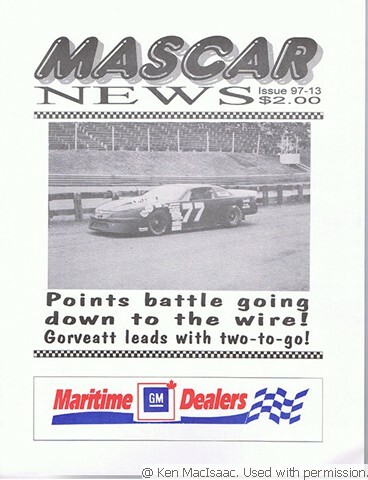 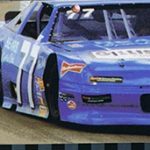 2001 went south of the boarder to race in the New England PASS SLM Tour. 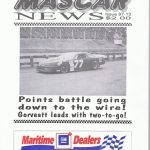 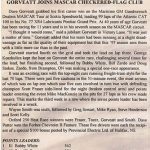 2002 won a PASS feature; he raced the PASS tour through 2006.